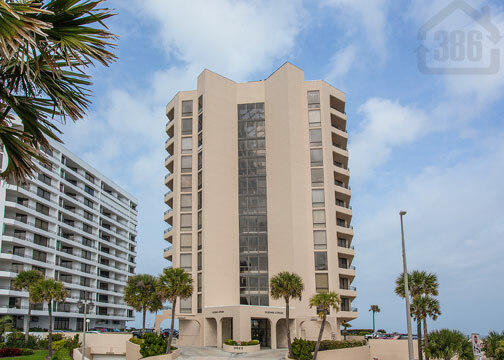 Kevin Kling has another condo listing under contract as we continue to be a top choice for real estate representation across the Daytona Beach Shores area. Oceans Atrium #601 is quaint yet quality one-bedroom condo with nearly 900 square feet of living space. The new owner will enjoy lovely views of the river and the brilliant blue Atlantic coastline. Oceans Atrium offers beautiful community amenities, including indoor & outdoor swimming pools, a fitness center, spa, sauna, social room, and tennis and golf at the nearby Oceans Golf Club. 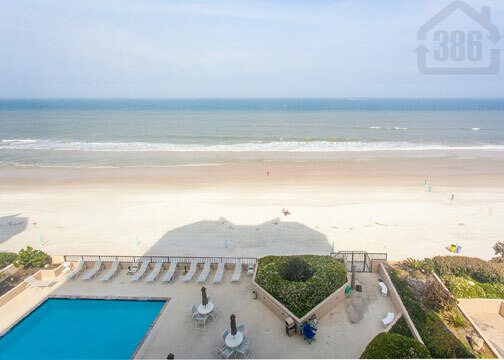 We have several other beautiful Daytona Beach Shores condo listings for sale and would love to help you find the home of your dreams along the World's Most Famous Beach. Call us at (386) 527-8577 today!